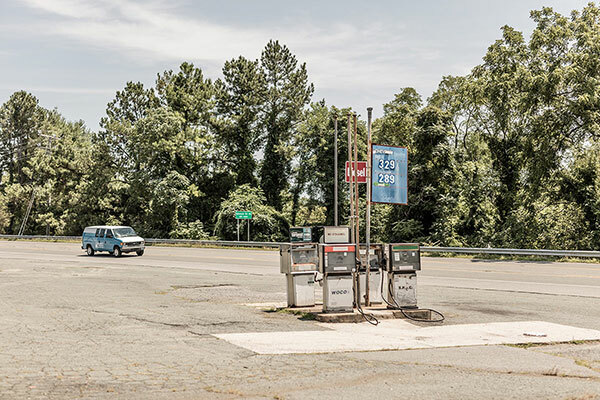 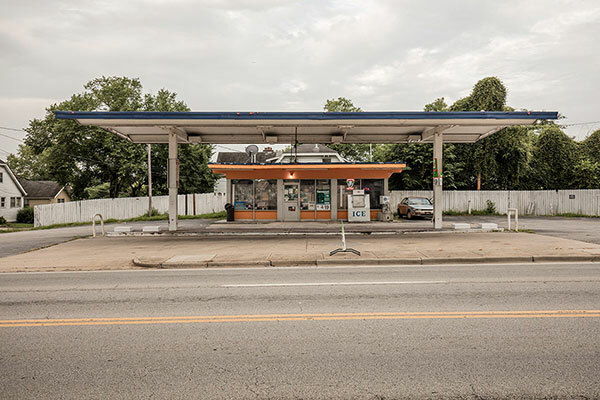 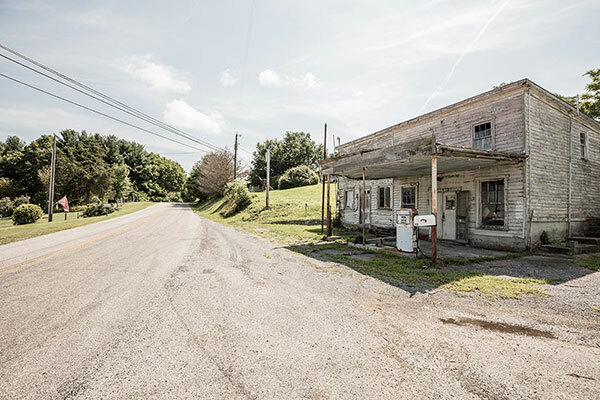 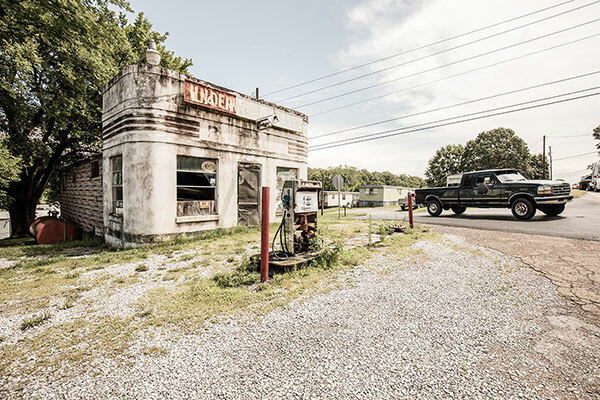 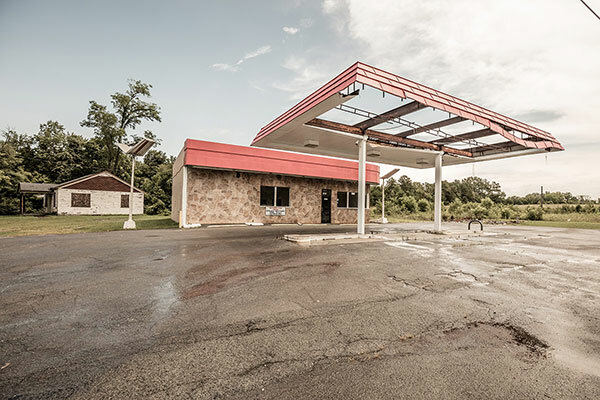 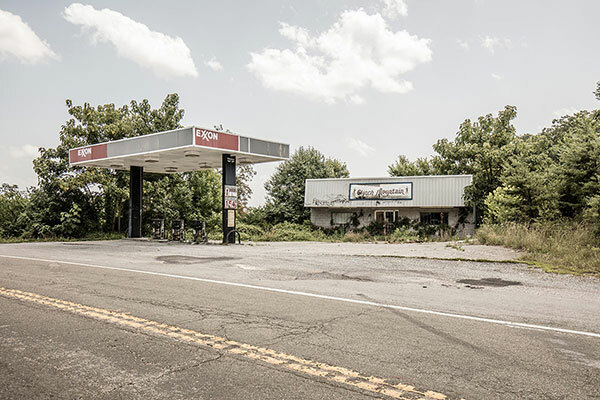 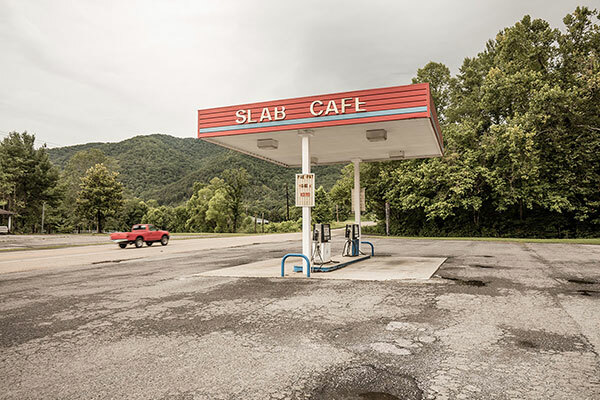 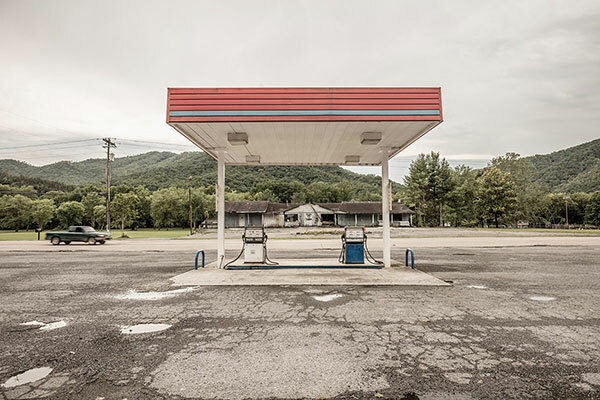 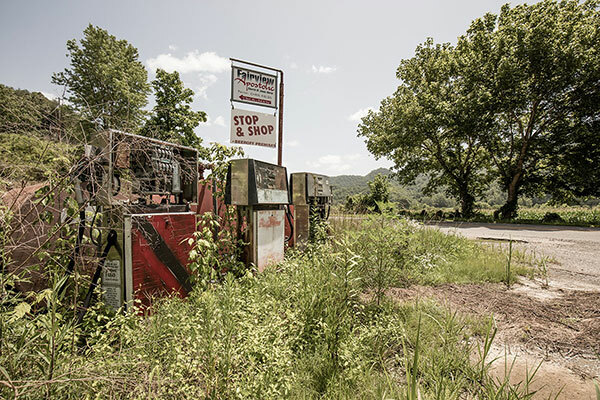 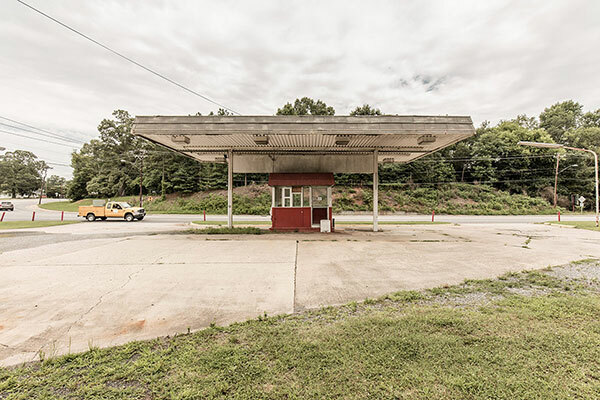 Photos of abandoned gas stations shot in various locations around the Southern United States by Munich-based photographer Robert Götzfried. 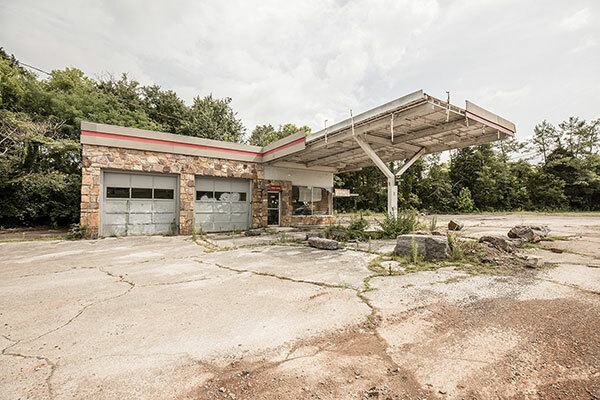 In this series, Götzfried shows the stations in a state of decay—some overrun by vegetation and others rusting and crumbling in place. 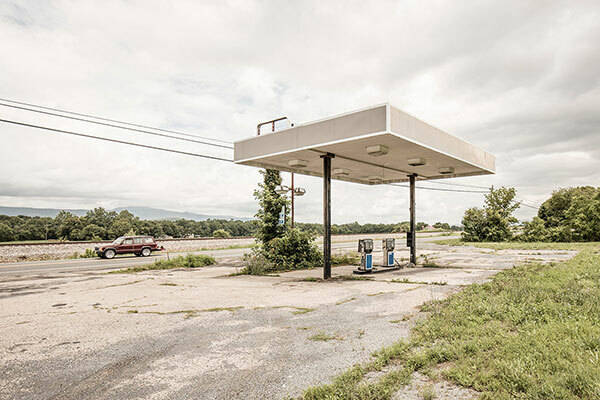 The reasons for their abandonment are not stated but we can only assume that it was a matter of economics.